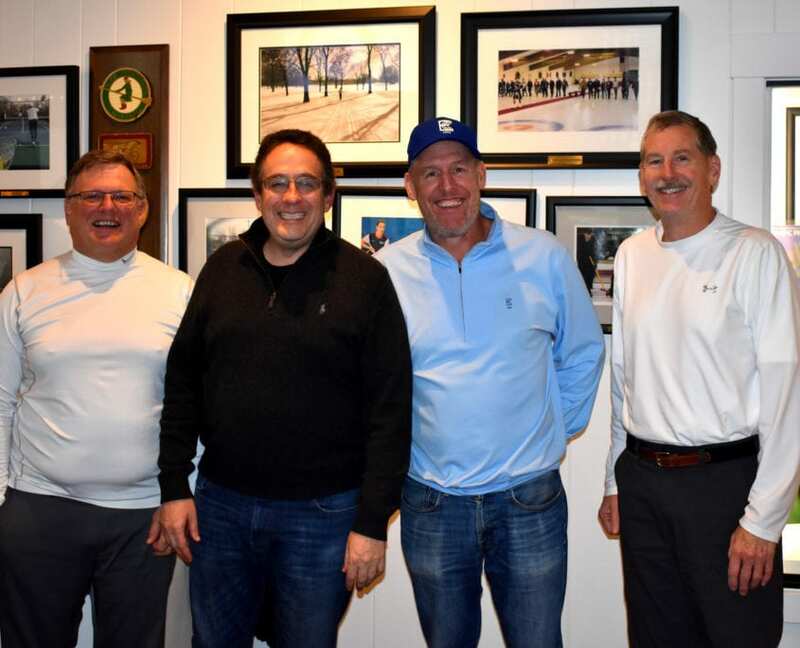 Established in 2012, the Prairie State Challenge was created to give curlers, especially those who don’t have dedicated facilities, the opportunity to get on the ice for a fun weekend of comradery, gameplay, and socialization. 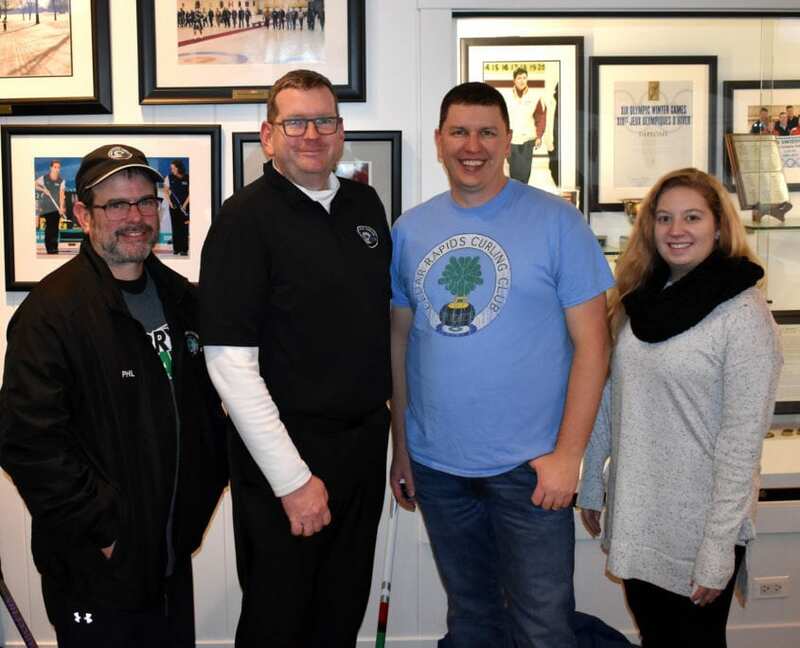 This open event, sponsored by the Midwest Curling Association, is free to MCA members and provides curlers the chance to mingle with other teams in the Midwest region at the beginning of the curling season. 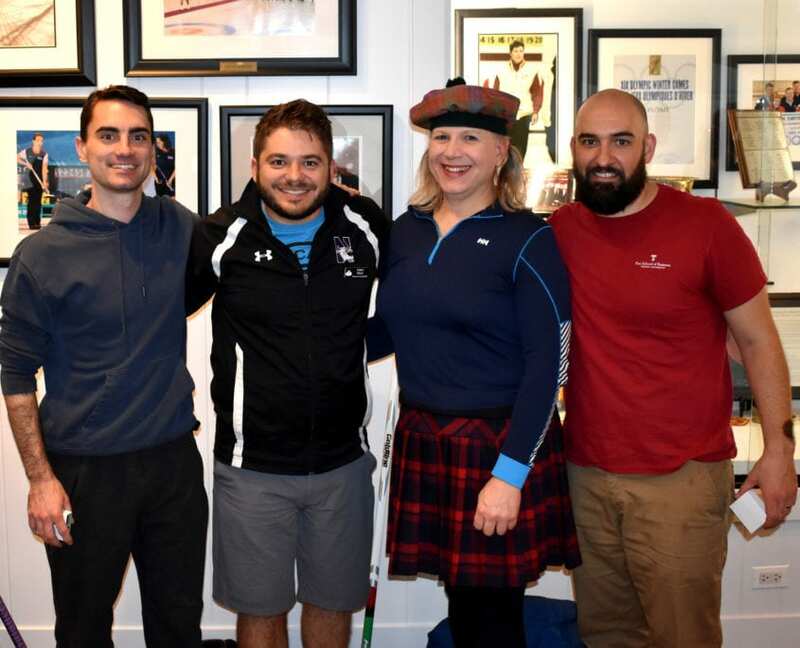 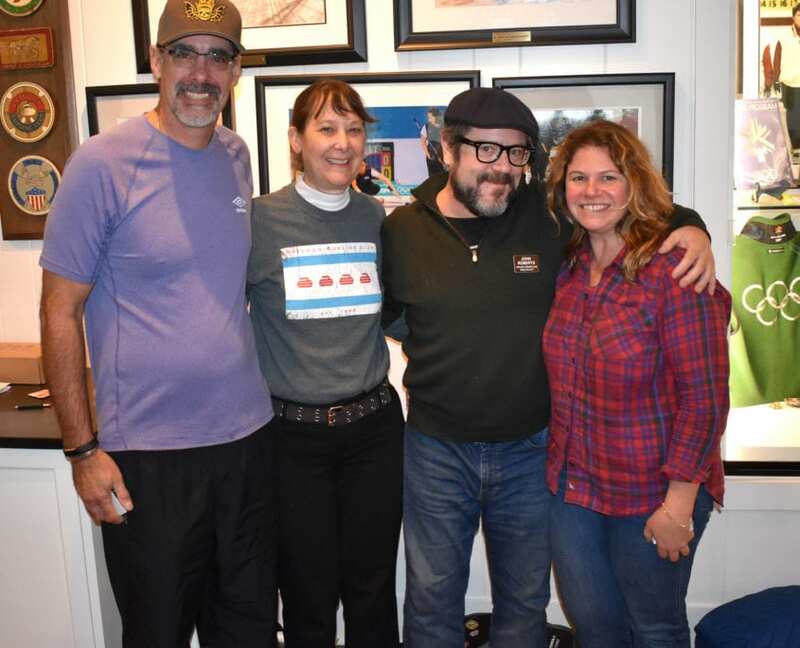 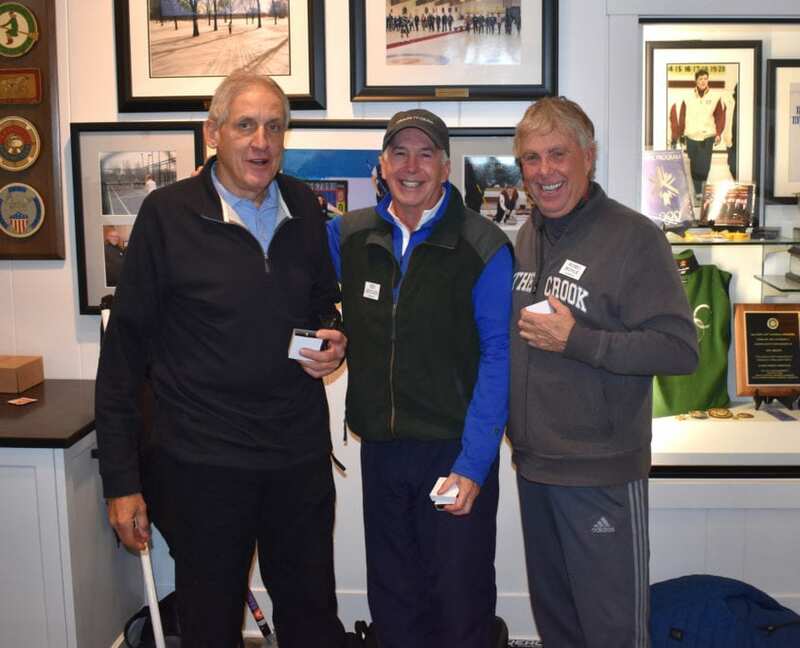 This year, 16 teams from seven regional curling clubs played in the two-day event hosted by Exmoor Country Club and Chicago Curling Club. 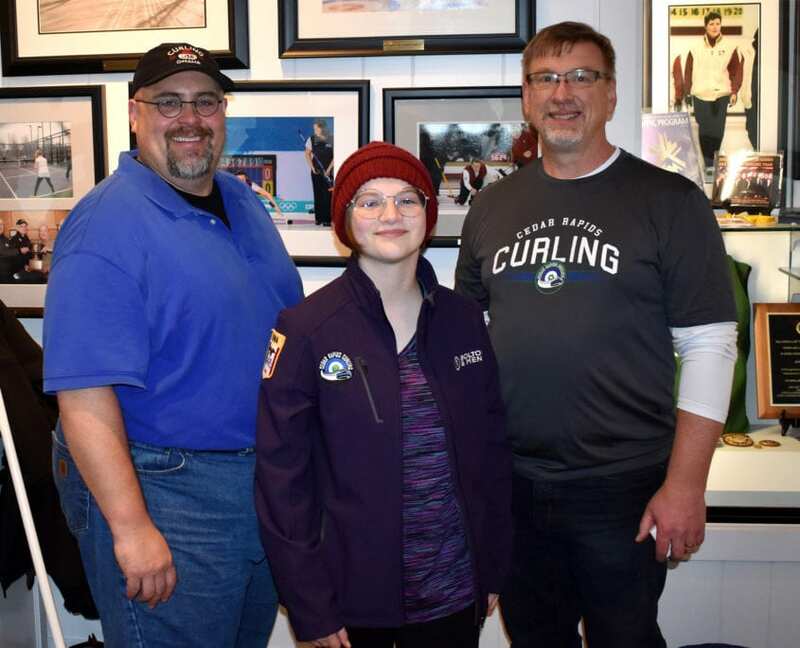 The Midwest Curling Association would like to extend our gratitude to the clubs who hosted the 2018 Prairie State Challenge and the regional curling clubs who sent teams. 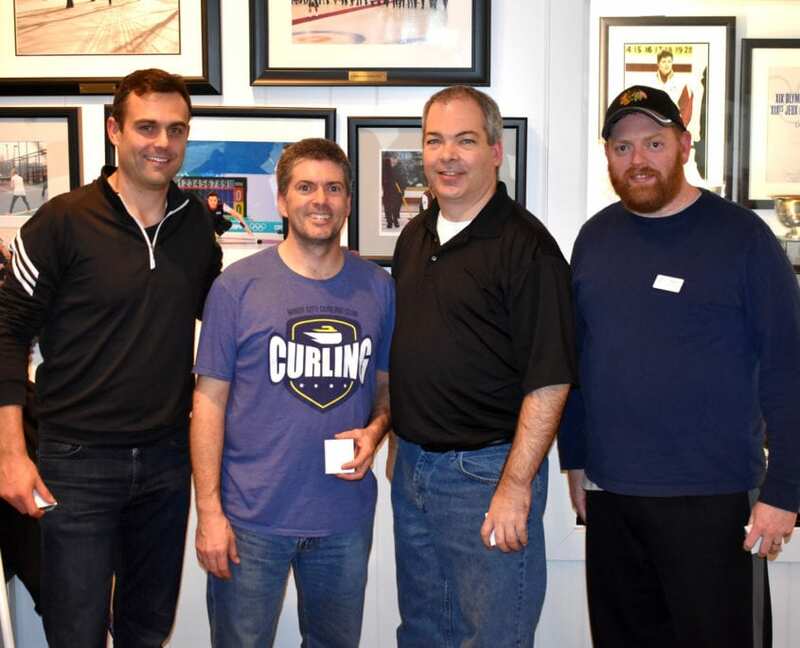 Also, congratulations to all the winners and runners-up! 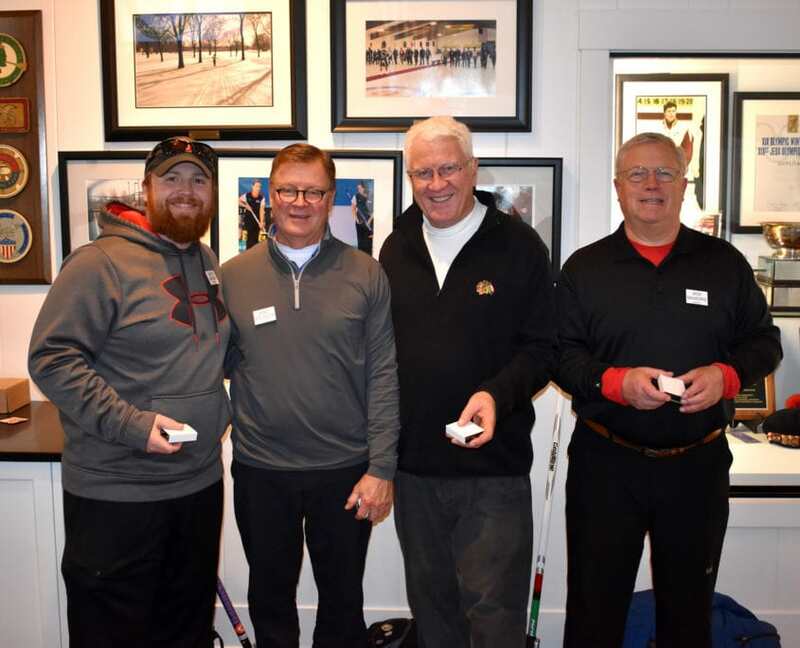 We look forward to seeing everyone again at the next Prairie State Challenge!